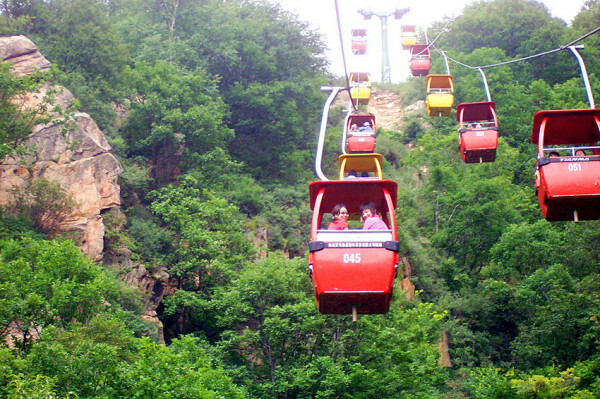 The Tuoliang Mountain is located at the junction of four counties and two provinces: Wutai, Pingshan, Fuping, and Lingshou County; Hebei and Shanxi Provice, and 150 kilometers away from Shijiazhuang, 45 kilometers away from the Buddhist holy land Mount Wutai, 75 km away from the revolutionary sites Xibaipo. 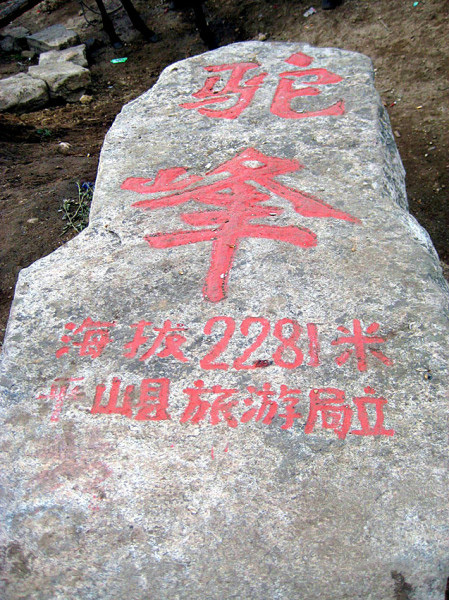 In fact, it is a golden path from Xibaipo to Mount Wutai. Here is a world of mountain, and there are more than a dozen peaks, which are connected with each other. 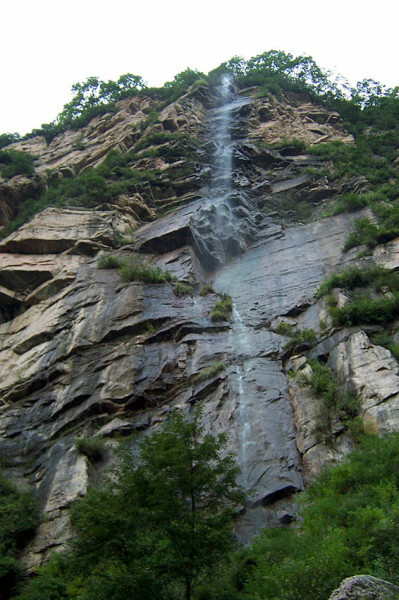 The highest peak is at an elevation of 2,281 meters, which is also one of the five highest peaks in Hebei. 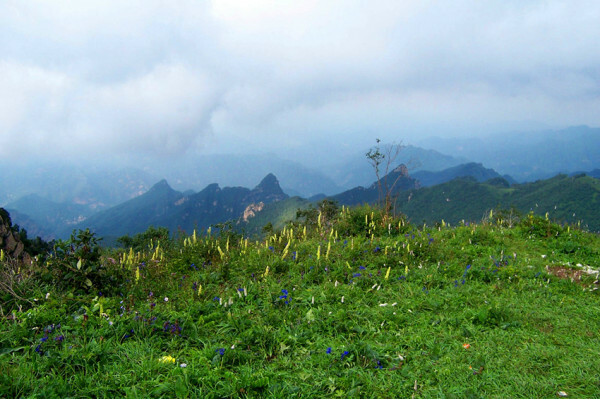 Tuoliang Mountain Scenic Area is a national AAAA level scenic spot, and is also the national key scenic spot, with the total area of 165 square kilometers, four scenic spots, and a total of more than 200 attractions, and known for its “cool, quiet, wild, quiet, and green”. 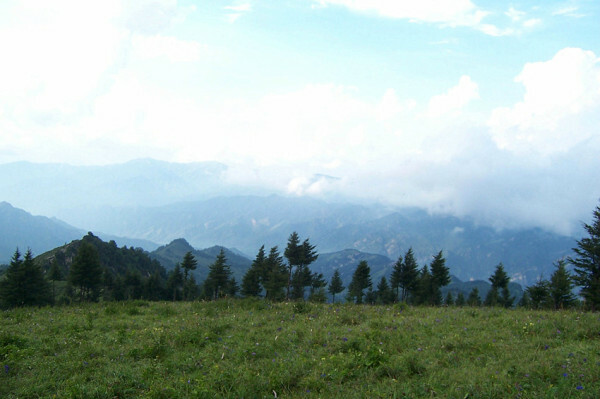 The valley is beautiful and enchanting, the waterfalls are in groups, and the weather is pleasant. 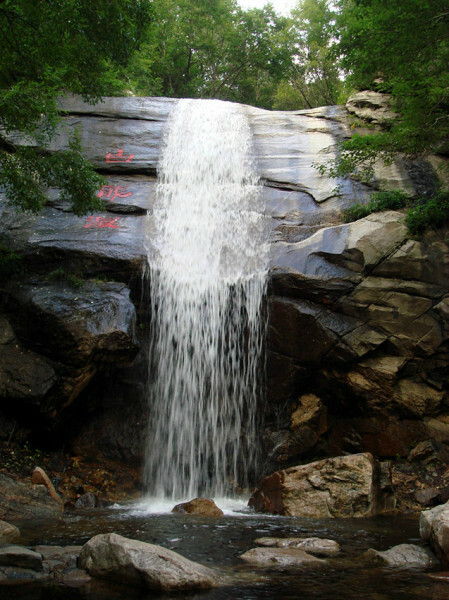 1 if travel by self-drive van, you can drive along the Shijiazhuang-Taiyuan expressway, then along ShiYan Road to Pingshan County, and then follow the signs to Tuoliang Mountain Scenic Area. 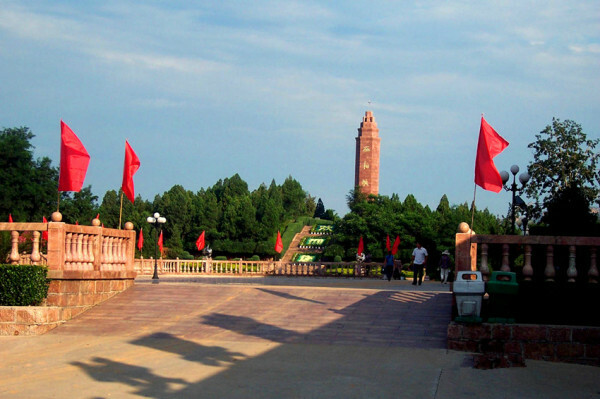 2 take the train to north station of Shijiazhuang, transfer to take the Tuoliang mountain shuttles. The running time: 7:00 am. During the tourist season such as July, August, September, there are additional tourist bus lines.